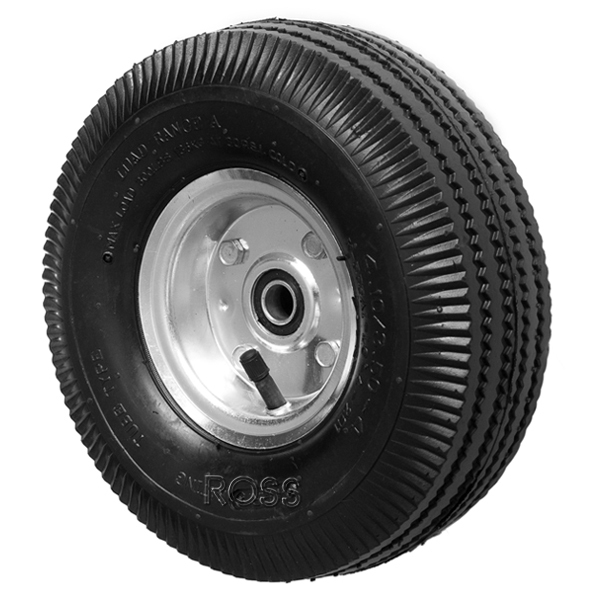 Replacement sack Truck wheels are ideal for replacing your old sack barrow wheels. Our sack truck wheels are available in either an air filled pneumatic wheel or as a puncture proof sack truck wheel. All our sack trolley spare wheels are 260mm in diameter and are available with either a 15mm or 16mm diameter bore size. Easily attached to your sack truck these replacement sack truck wheels can be locked in place with a washer and split pin, bolt or starlock washer.